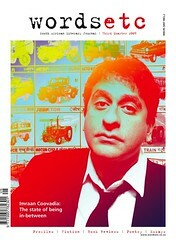 Wordsetc Issue Four Coming Up! The next edition of Wordsetc looks at – wait for it – Barack Obama. We’re looking at him through the lens of literature. 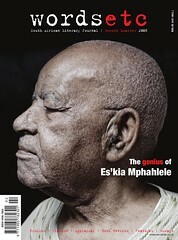 Es’kia Mphahlele, a giant of African literature, passed away last night. Wordsetc had the privilege to visit him at his home in Lebowakgomo to talk about his storied past, famous works and the state of South African literature. It was his last major interview, and we bring you a portion of it here. May his soul rest in peace.